This one looks like a Turkish Rat zombie. 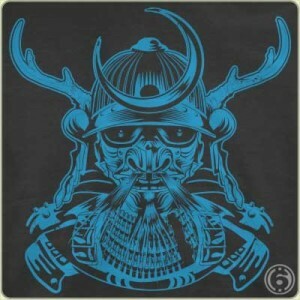 I like the blue ink, the wispy mustache, the horns, and the crescent moon. Very appealing design. I wouldn’t want to mess with that thing. Probably memorized the Art of War while awaiting post-mortem marching orders. Ain’t nothin’ to mess with.